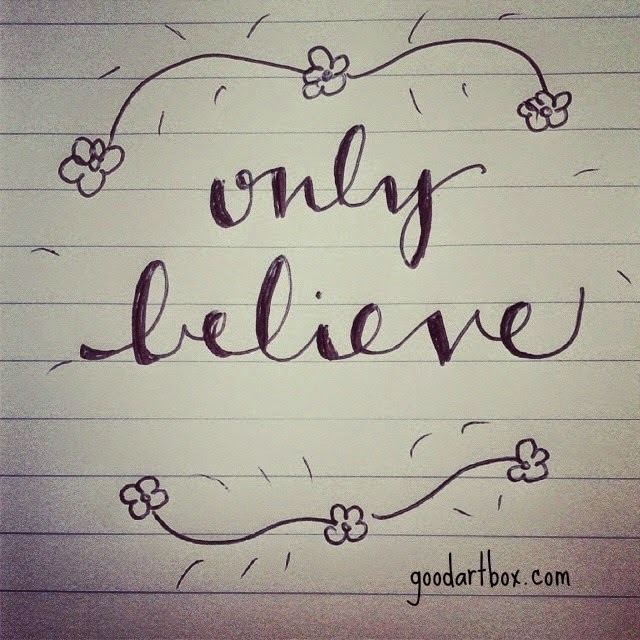 If you have been following this blog for awhile, then you know that I love art and I love the Bible! That combo is happy happy for me. I just need to add a little disclaimer that I am not perfect. Okay so now that it's clear that I am not perfect here, I am going to tell you how I come up with ideas to draw along with a Bible verse. Well, the first thing I do before reading the Bible is pray. After that, I read the verse. And usually when I read the verse, a word will stand out that I can draw. Take for instance chapter 13 of 1 Corinthians. That chapter is about love. When I think of love, I see hearts. So I draw that one word that stands out. In this case, it's hearts. So, I draw hearts. Then the verse goes on through telling what love is. 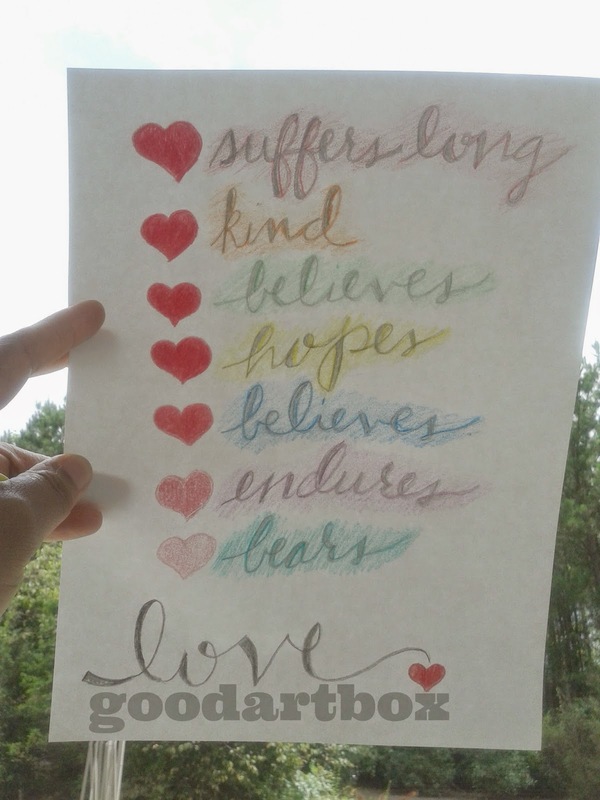 So, I add what love is beside each heart and voila a little artwork. So, this verse talks about high places. Well, when I think of high places, I think of various things and also various situations. Have you ever heard someone say "Take the high road". I think of stuff like that as well. But in this case, I was trying to scribble out a hot air balloon one night. 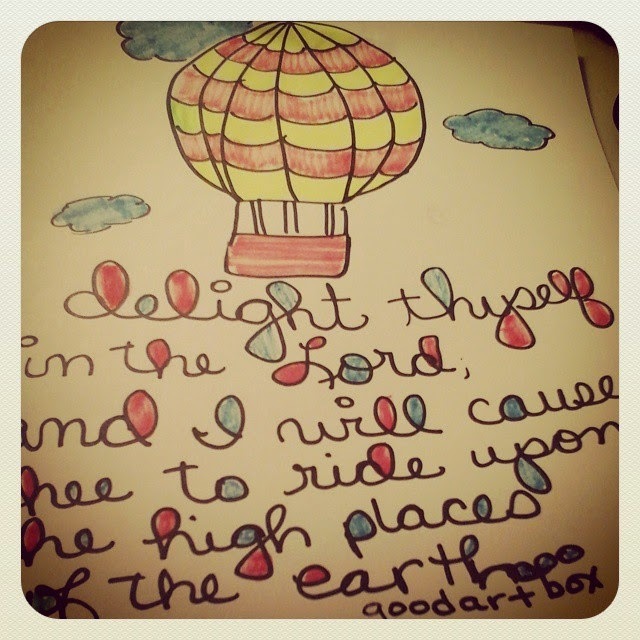 While I was trying to figure out how to make a hot air balloon, this verse in Isaiah came to mind so I wrote it at the bottom of the drawing. So sometimes I can be drawing and a verse will come to my mind as well. And there are times when I don't draw pictures, but just write a little summation of the verse. You can see more of those summations here and here. I hope this post helps you on your artful journey! 2. Choose a word that stands out to you and draw that. 3. Draw a picture first and think of a verse to go along with that. 4. Write a summation of the verse in calligraphy or hand lettering. Try it! And let me know how it works for you!